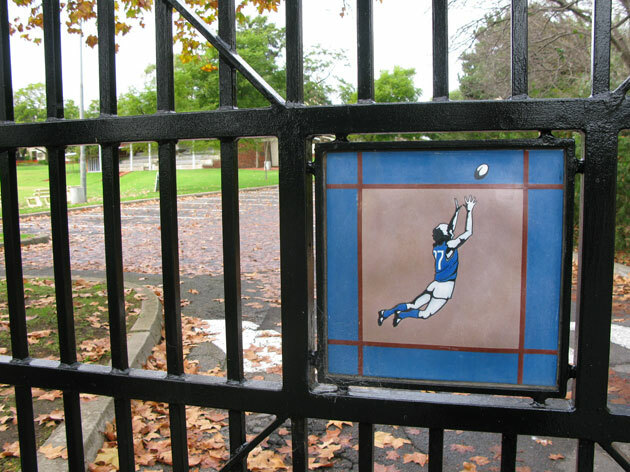 My early morning walk had taken me to North Adelaide and then to Hackney where I came upon an interesting footy-inspired gate. 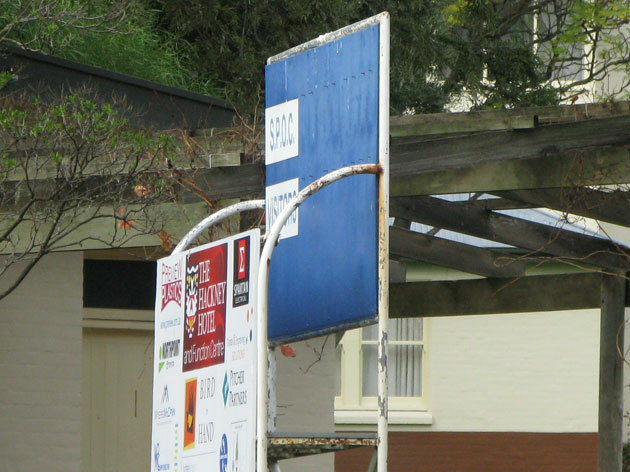 I gazed through to see a scoreboard at what I later found was St Peter’s College. 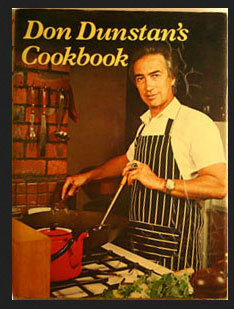 The Don Dunstan Cookbook ranks in my top three cookbooks of all time because I’ve used it and impressed with my creativity. It’s Don Dunstan’s old school and Tom Harley went there as did current AFL players Lachie Neale, Will Minson and Phil Davis.